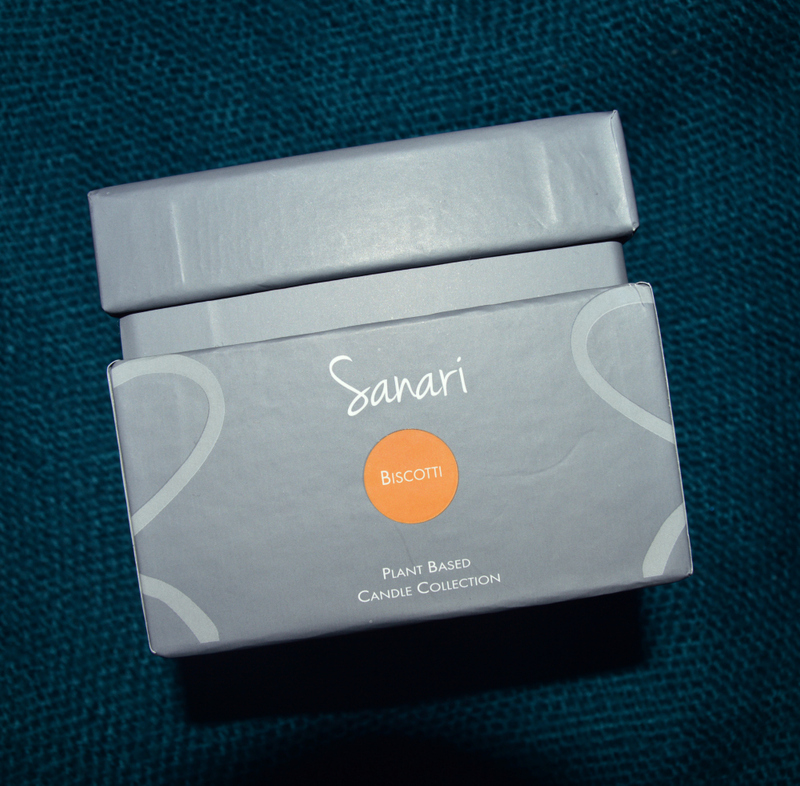 I was kindly sent a couple of candles from Sanari Candles to review. You can read more about this wonderful, all natural brand HERE. 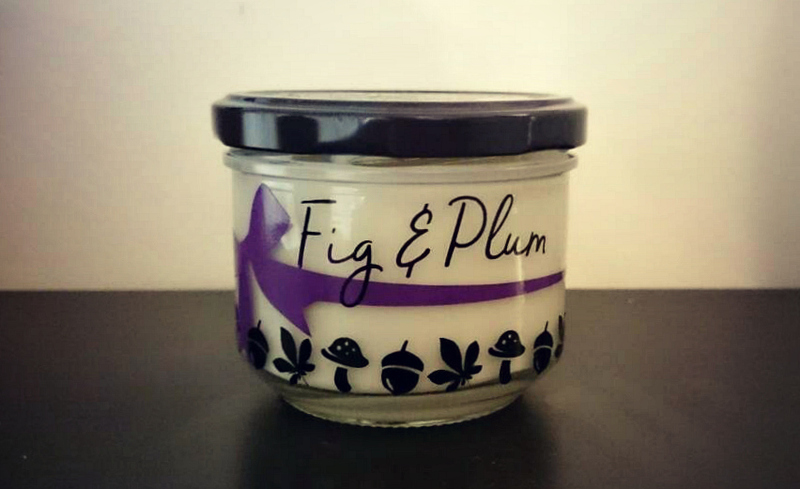 I wanted to review Biscotti first because I know you will all love it, and it would make such a wonderful winter candle to burn at home or a Christmas gift for someone special. Halloween is just around the corner, it’s one of my all time favourite holidays, I love dressing up and putting up lots of cool and creepy decorations, it’s just so much fun! I think Sarah would feel the same way too. Although, we could just love it because of all the candy…Mmmm! 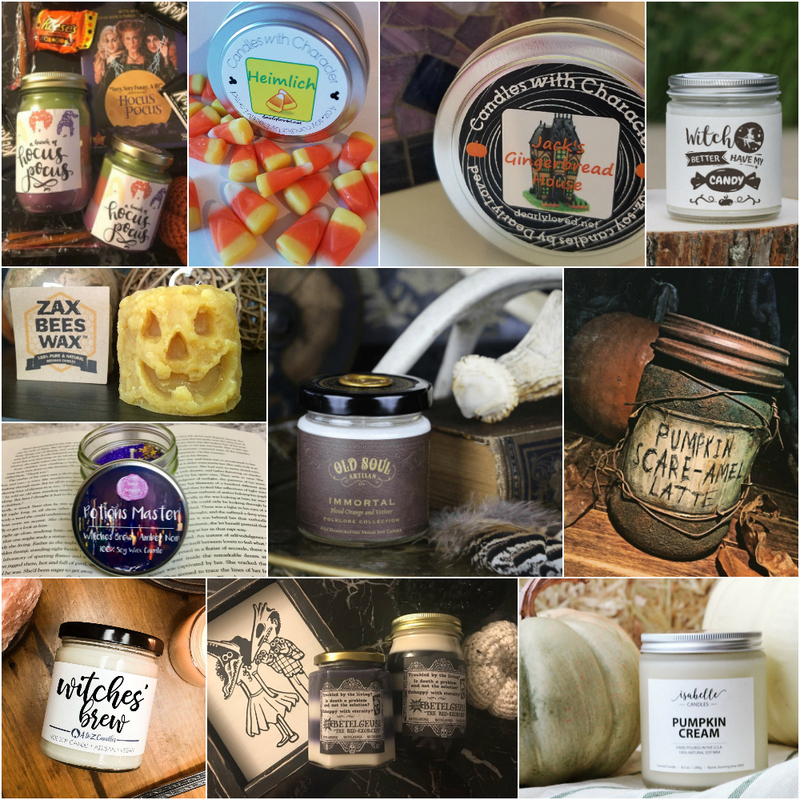 We thought it’d be fun to share some of our favourite and most wanted spooktacular candles with you. 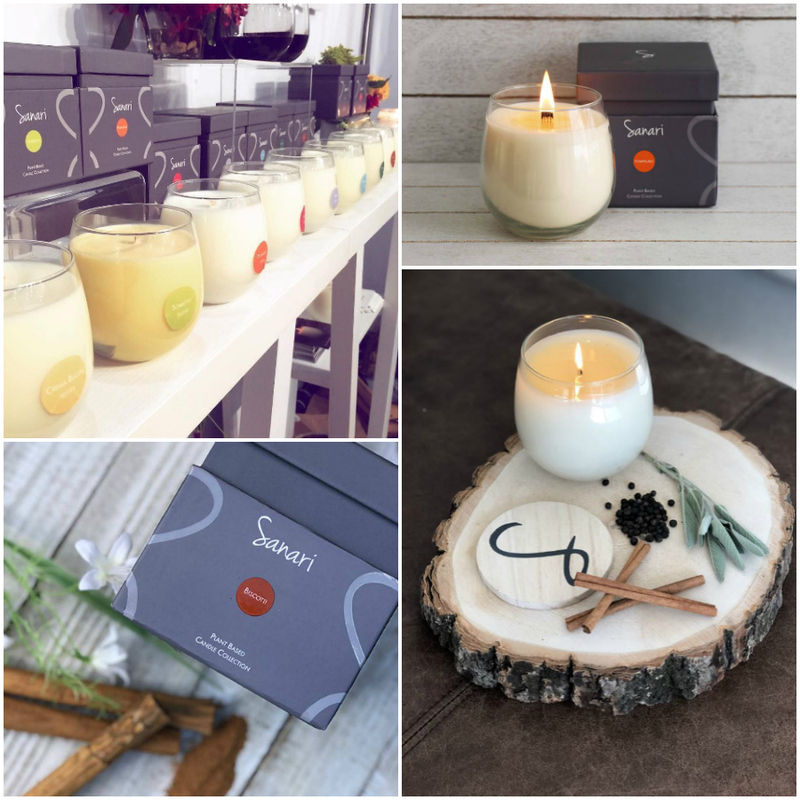 We’re excited to announce that we’ll be working with Sanari Candles to bring you some product features and reviews. Sanari Candles was created by the lovely Rebecca, who was always a fan of candles, but after being diagnosed with breast cancer wanted to eliminate all possible toxins from her home, especially those in certain candles. So after the longest January EVER I can finally talk about my favourites. 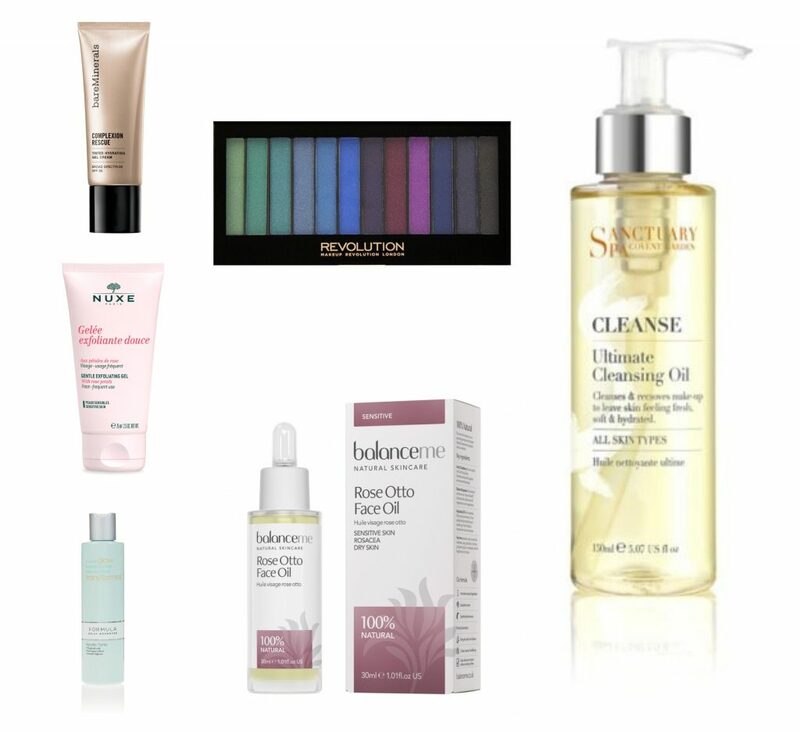 It feels like I’ve a LOAD of favourites for my face so I’m going to talk through those first and then later on come onto my more lifestyle favourites. My skin has been the best it’s ever been recently.